Why choose a Tricel Vitae Wastewater Treatment Plant? 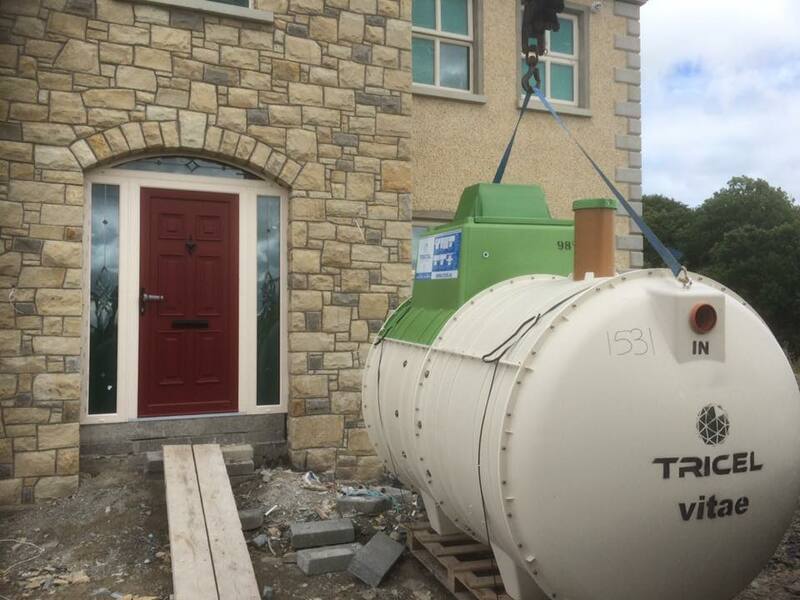 The wastewater treatment plants Tricel Vitae have gone through rigorous testing for structural strength, water tightness, durability and treatment efficiency. As a result, the product has gained CE Certification to EN12566-3 standard making them suitable for direct discharge to a waterway. Tricel Vitae offers an overall efficiency of >97.5% BOD removal during the EN12566-3 test. 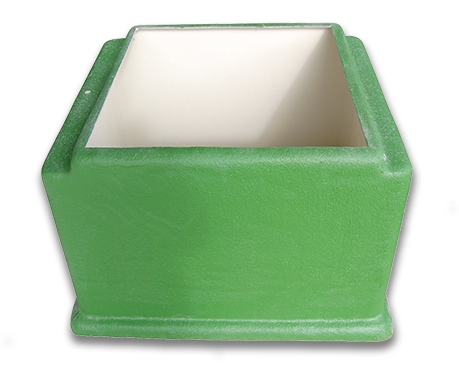 Distribution Boxes & Risers are available for wastewater treatment plants Tricel Vitae should you require them for deeper excavations. They are quick and easy to install at any time. The unique design of the Tricel Vitae makes it quick and easy to install. 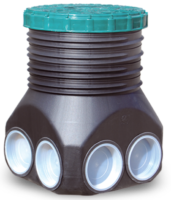 Made from high strength, lightweight sheet moulding compound (SMC) material the Tricel Vitae can be introduced using a small excavator and generally requires only a granular backfill, keeping installation costs to a minimum. Wastewater treatment tanks must be desludged annually. 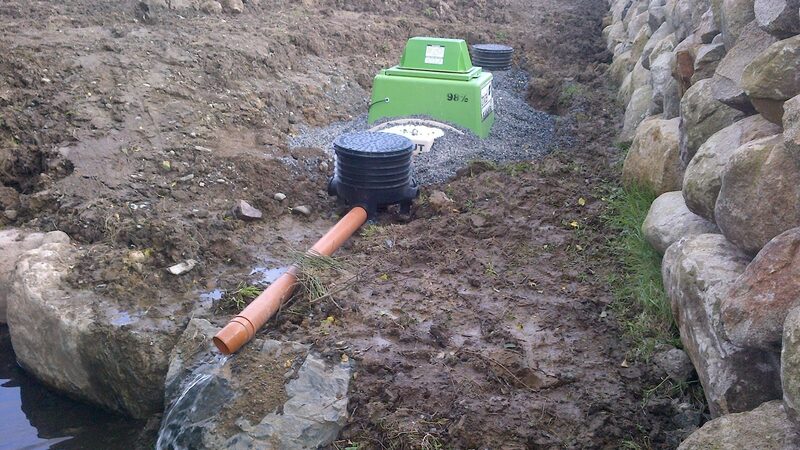 As part of our dedicated service to you our customer, Depawater Ltd can provide you with a comprehensive service plan. We schedule the routine maintenance for your sewage treatment plant so you can get on with your daily duties without any hassle. Contact us about our low cost, customer care packages today! What size wastewater treatment plant do I need? Our Tricel Vitae brochure shows some size and operational data for the Vitae 6 to Vitae 50. 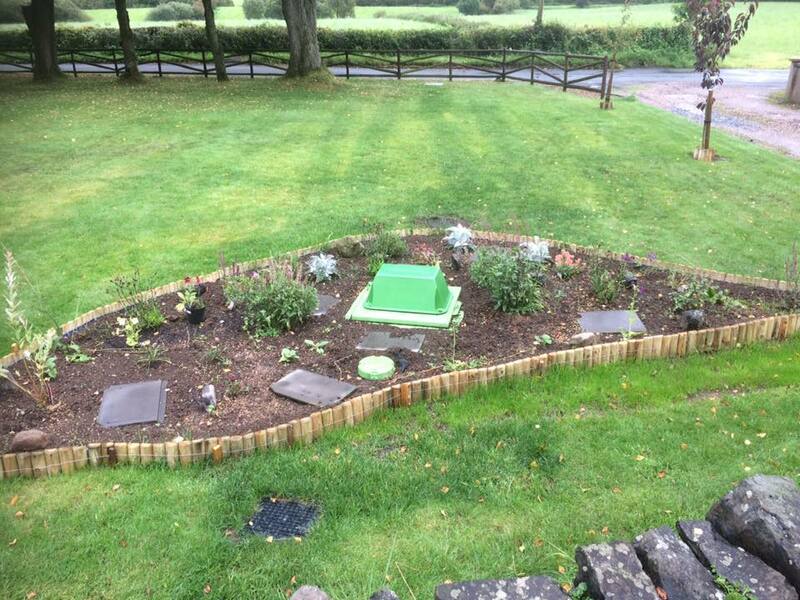 The Vitae is a modular wastewater treatment system which means it can be scaled to suit requirement. 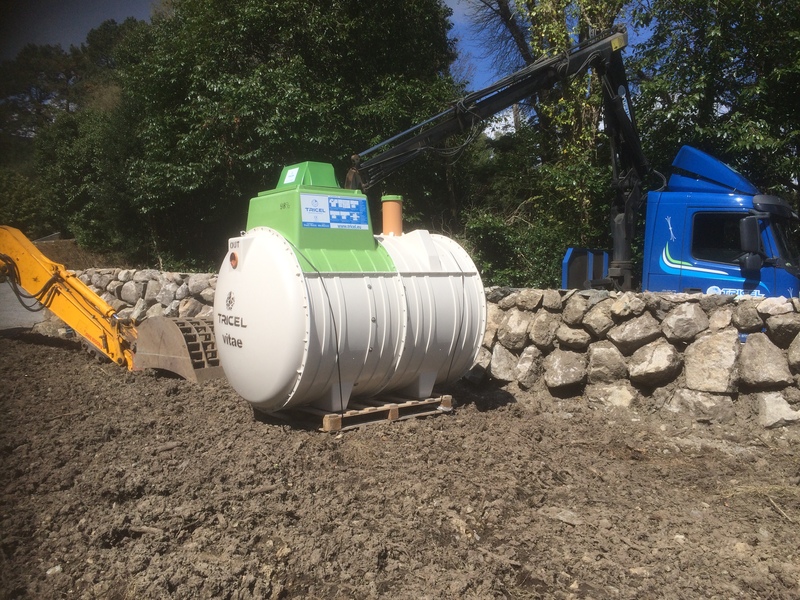 Feel free to contact us for more information about larger bespoke wastewater treatment configurations. How do Wastewater Treatment Plants Tricel Vitae work? 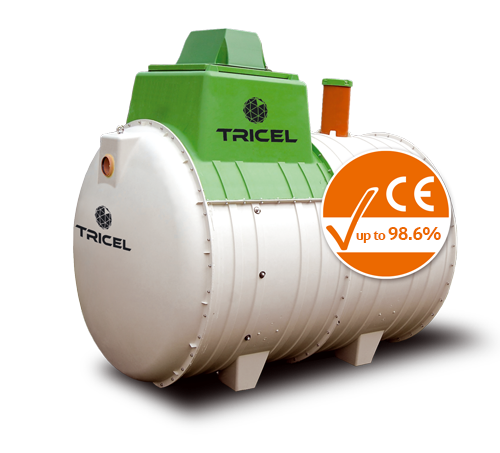 The Tricel Vitae wastewater treatment system contains two chambers. Stage 1 & 2: The wastewater, or sewage, enters the primary chamber where solids settle to the bottom of the chamber. Stage 3 & 4 : The liquid wastewater is transferred to the secondary chamber where a combination of aeration and resting phases promotes the growth of bacteria which consume and purify the liquid. Step 6: Finally, the treated liquid is passed to a discharge area. We can help you. 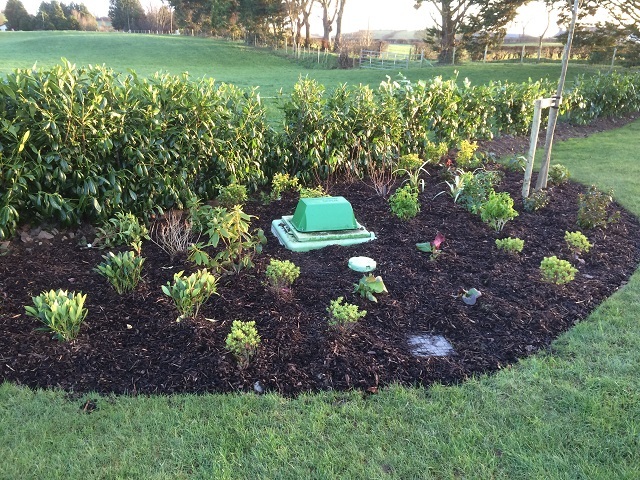 The only thing you need to do is book a site visit and we will be able to analyse your ground and guide you towards which wastewater treatment solution best fits your site and your needs.